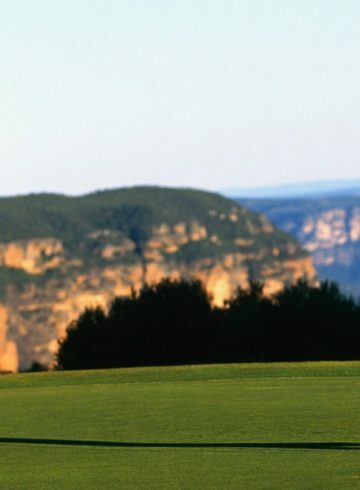 Explore the Blue Mountains with your Scenic World Family pass for 2 adults and 2 children under 12 including VIP entry! 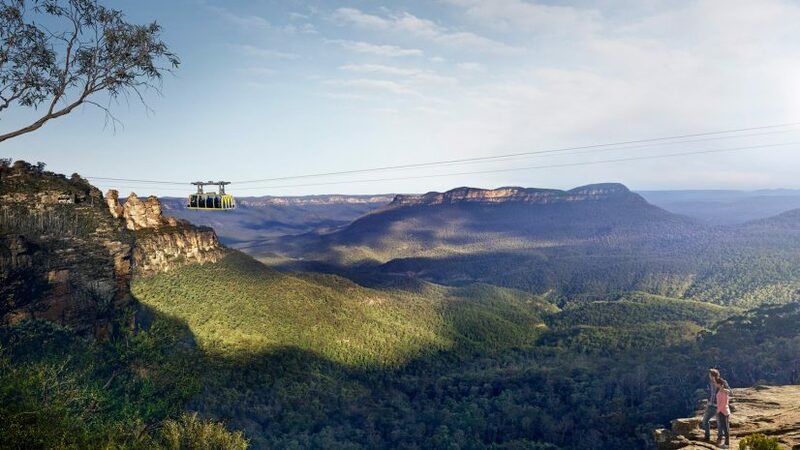 Appreciate the stunning beauty of the Blue Mountains and enjoy the following attractions at Scenic World; The Skyway, Cableway, Railway and Walkway. Continue your Blue Mountains discovery with a stay in our lodge style accommodation room, complete with full buffet breakfast in Jamison’s where you will enjoy a variety of gourmet, local produce while overlooking the awe inspiring Jamison Valley. Package is for a maximum of 2 adults and 2 children.